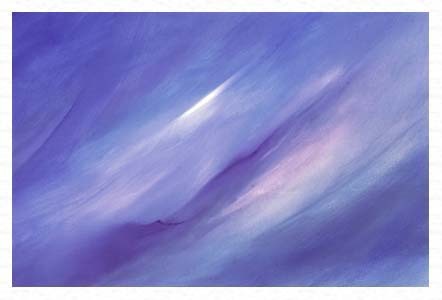 Giclee Fine Art Prints are also available for select paintings (sized as original paintings). 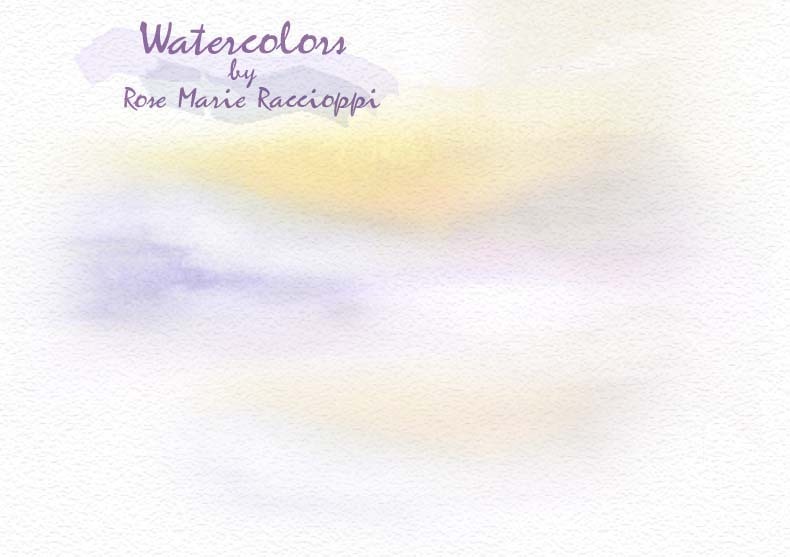 All materials are copyrighted 2010 by Rose Marie Raccioppi. Click on the image to be taken to an interest form.